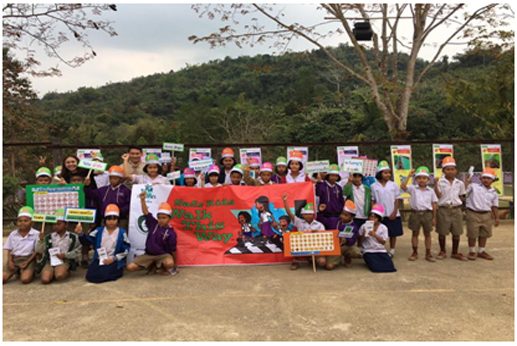 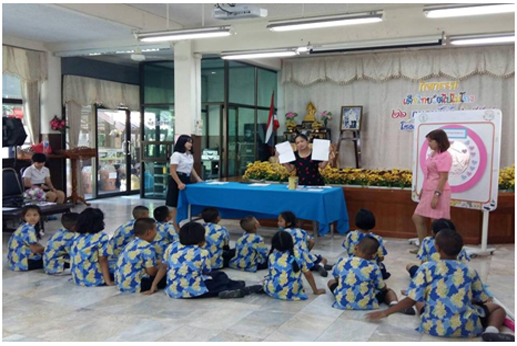 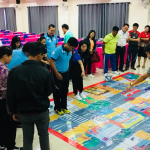 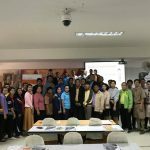 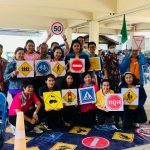 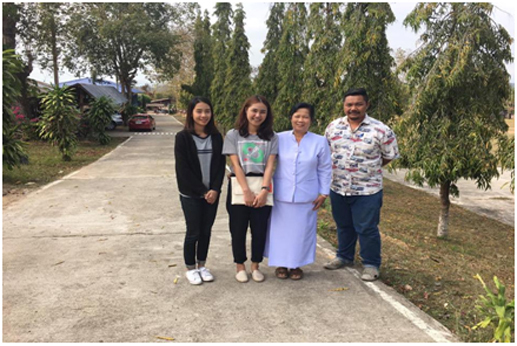 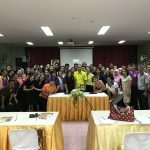 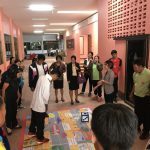 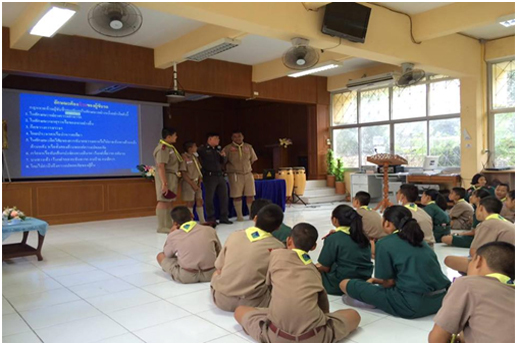 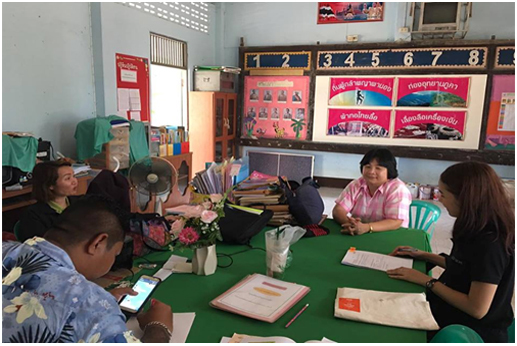 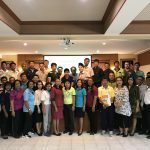 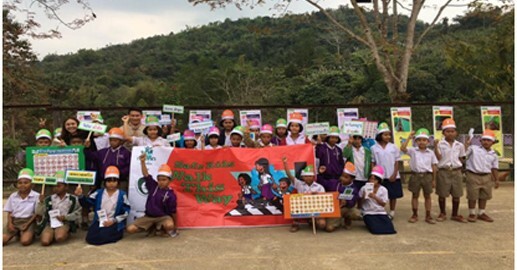 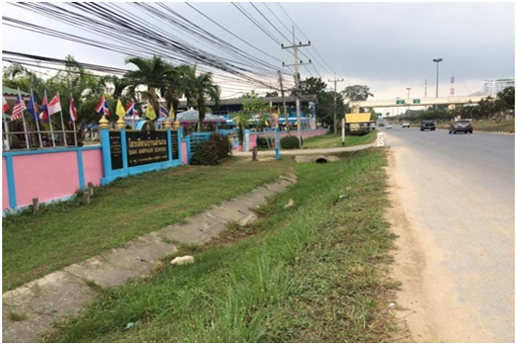 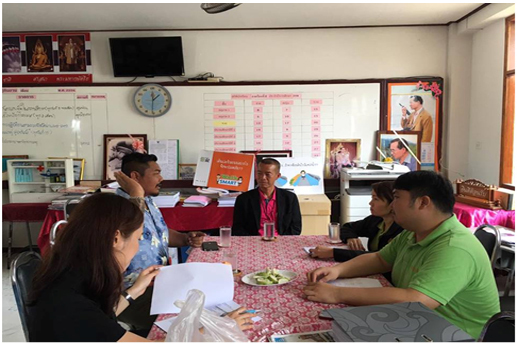 18-26 February 2016 – – Due to SKT has signed agreements with 13 projects of 13 schools in 3 provinces (Nan, Chonburi and Bangkok) and also provided grants, toolkits, materials to implement the Making ‘Walking Safety’ for Children Project in their schools. 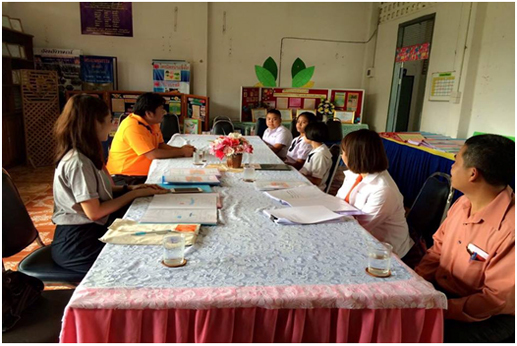 To monitoring these 13 projects, SKT has visited schools in 3 provinces. 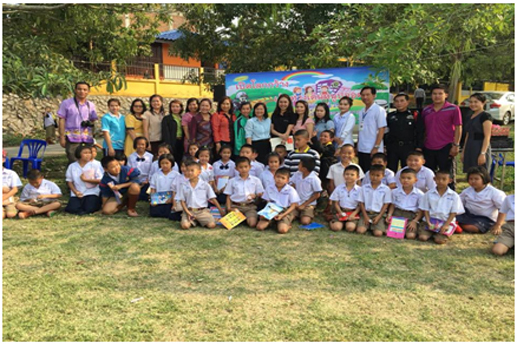 13 schools will be completed their project no later than 31 March 2016.